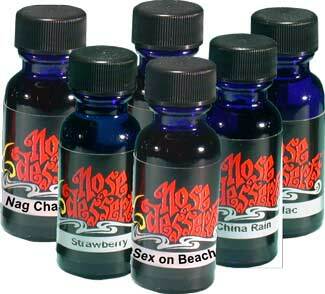 NOSE DESSERTS® Premium Quality 100% Grade-A Fragrance OILs. 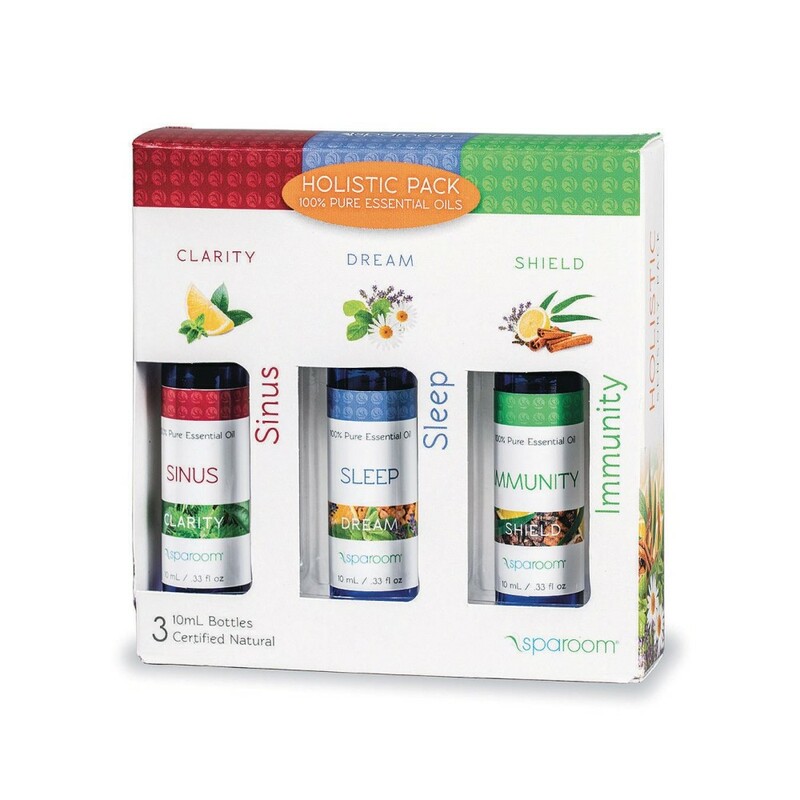 Uses: Home & Auto, Aroma-Diffusers, scent candles, light rings, etc.Bottle contains 1/2-FL/OZ. of fragrance. Made In The USA. 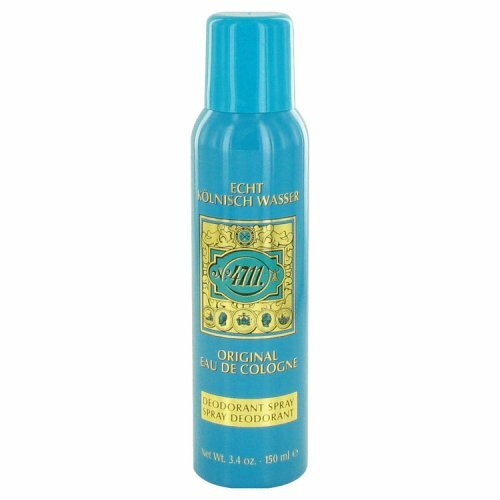 "5"" Black Head W/ Swirl Color BODY *Various Colors*"
Beauty Supply, BODY OILs Jumbo 2.2 Oz. (Concentrated) 60 Fragrances available. 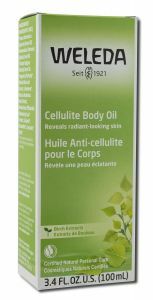 Beauty Supply, Fragrance BODY OILs, 1.0 Oz(Concentrated). 60 Fragrances available. Glass Pipe Roler-OIL Roller with Bob Marley Image, This is a OIL burner set with perc inside. The pipe BODY has a frost effect with Bob Marley image. About 5" long and 4" high. 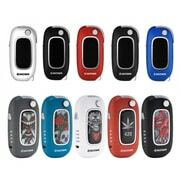 The Dazzvape U?Key features a quick preheating process of 10 seconds so there is minimal wait time. the main BODY of U-key vaporizers is made of durable plastic and Zinc alloy, so not easy to damage. 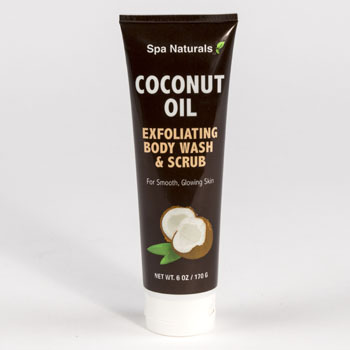 Hairvitalize Horse Shampoo with Coconut OIL is great for a horse and its mane, tail and BODY. Echo Health and Beauty Spa Gel Gloves Display helps moisturize and soften hands with a jojoba, OIL, olive OIL, vitamin E, and lavender OIL formula. Oliver?s Harvest premium tinctures are designed for your BODY and mind! Olivers Harvest premium tinctures are designed for your BODY and mind! "Features: Heavy duty chain which gives a positive grip on OIL filter during removal Drop forged BODY Plastic covered steel leverage handle "
Known for its antiviral and antibacterial properties that will support the BODY in fighting infection. 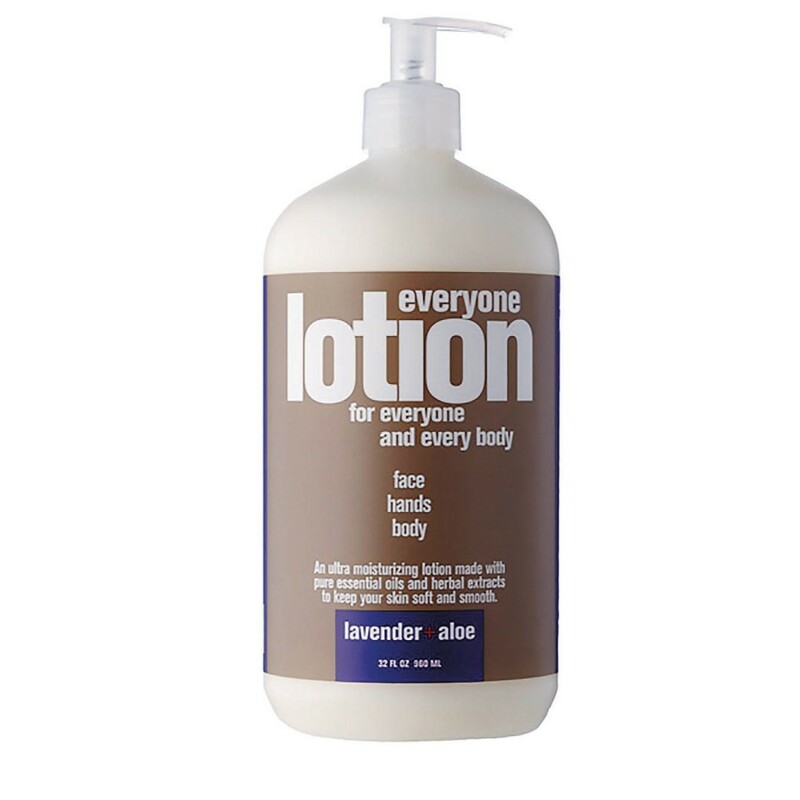 Known to decrease the amount of bacteria in your BODY that creates foul odor.